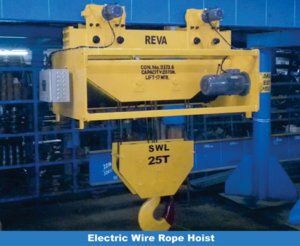 Reva is conducting Education and Training Workshop on “How to Reduce Your Project Costs” – Buying Decisions and Factors to consider while purchasing EOT Cranes and Electric Hoists for Projects on 26th April 2019 (Friday) at Plot No. 28, Sector 25, Faridabad-121004, Haryana,. 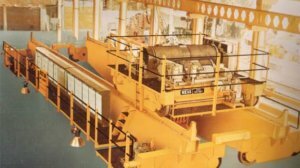 Important Parameters to consider before buying a Crane/Hoist to lower your investment cost in Crane as well as in your building and select a correct Crane/Hoist and a correct Supplier to fulfill your Project needs. In-depth knowledge your buying factors. Major Parameters which effects Cranes & Hoists Prices. Comparison of Project requirements versus practical possibilities. 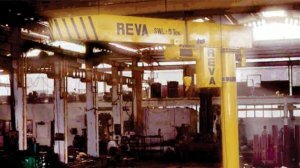 Knowledge on the design and manufacturing of Cranes & Hoist. If you are interested to know more about our workshop please click on the link below and send us your details. We will have our team call you back and confirm your seat.